Last week, I wrote about 3 big fashion week to hit Ghana in October; Accra Fashion Week, Ghana Fashion & Design Week and Glitz Africa Fashion Week. click here in case you missed it. As at the time of the that article, only Glitz Africa Fashion Week was yet to announced actual dates in October that the event will hold. Accra Fashion Week and Ghana Fashion & Design Week has longtime announced 2nd and 4th weekend respectively. it came as a big surprise this week when Glitz Africa Fashion Week organizers announced same dates already chosen by Accra Fashion Week via their instagram account. 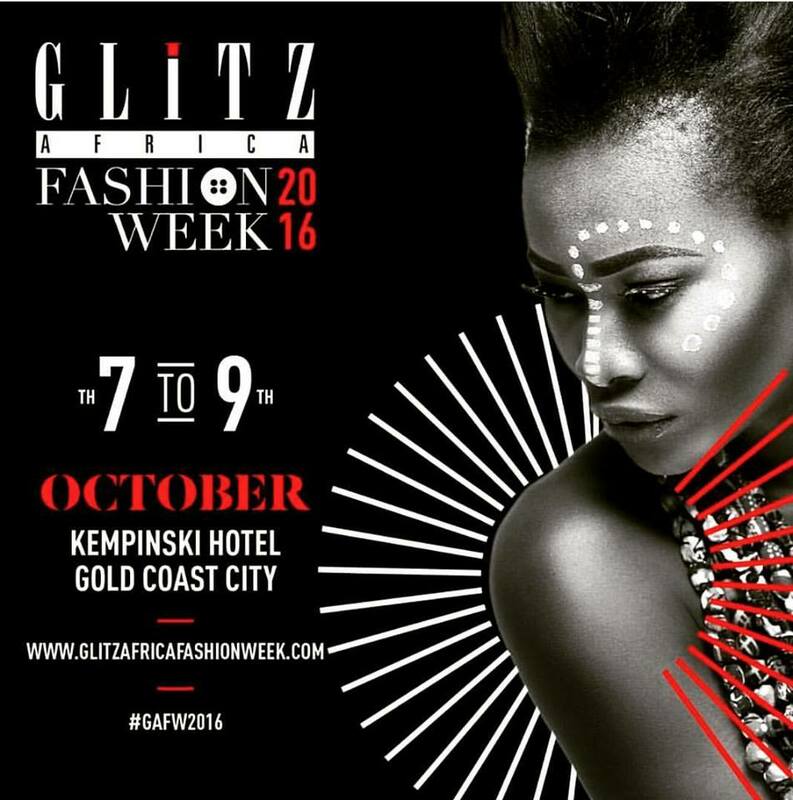 Now I can officially inform you that Glitz Africa Fashion Week and Accra Fashion Week will hold same weekend, October 7 - 9. Pretty daring right? In as much that it looks like a competition but i must say it's not a healthy one for the growing industry. This will not only affect the attendance at both event but also models who would lose job at one of the event, designers who wouldn't be able to do two shows in one night or a day interval, etc. The maiden edition of Accra Fashion Week is scheduled to be held at Ghana International Trade Fair and 3rd edition of Glitz Africa Fashion Week at Kempinski Gold Coast Hotel.